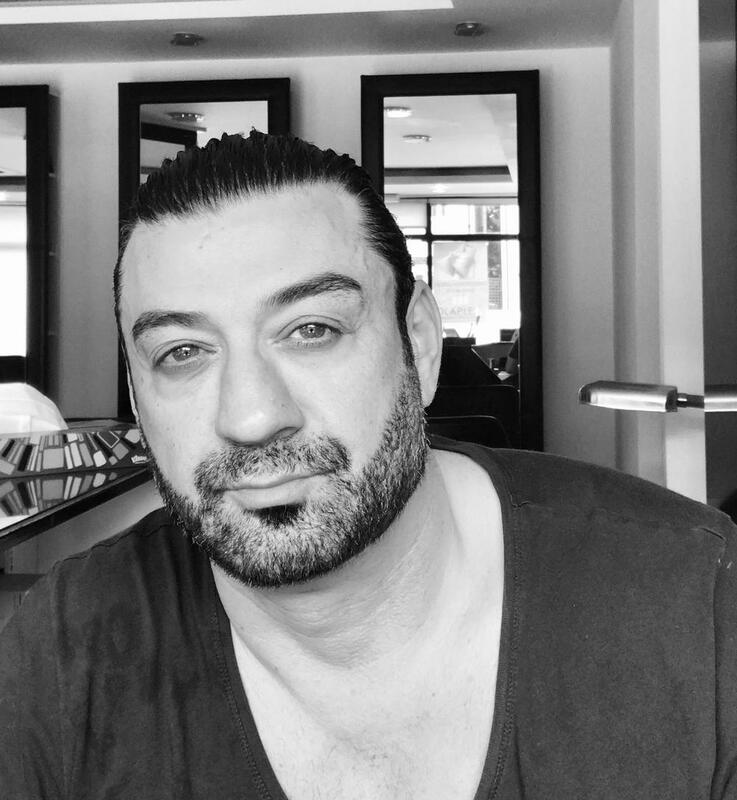 After working in a hair and beauty environment for the last 12 years in some of London's most prestigious areas Martin Heskel felt inspired to open his own salon in mill hill. Martin Heskel has arranged his salon to be a place where clients can come in and relax in a welcoming environment which combines luxury and comfort. His cutting and colouring style has seen him combine seminars and show work, this includes performing at the Salon International for major hair company's His work whether it is basic or whether it is creative allows the client to then maintain their hair with maximum control and minimum effort. Martins approach is a simple but personal approach, which at the same time educates the client and allows them to feel confident in his work and have beautiful hair. Sarah arrived from Steven way hair salon in central London and immediately settled in working her way up through the tiers and gaining momentum to building her unrivaled clientele. Committed and dedicated to the company’s training ethos, Sarah & martin have since taken responsibility of the training & education ensuring its high level of expertise will continue with future generations. 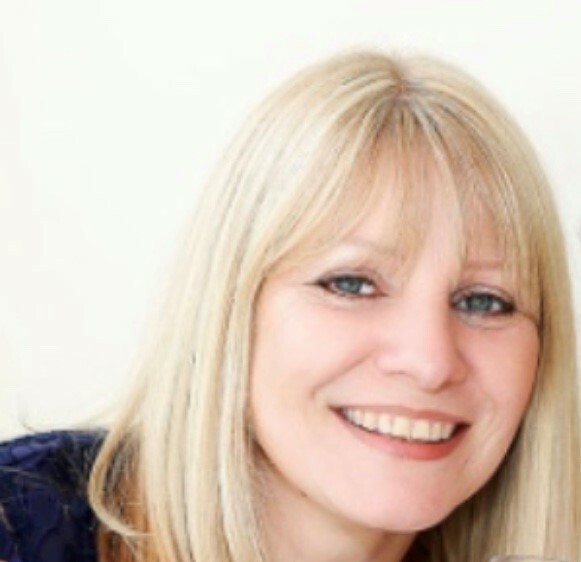 Sarah's vast and loyal clientele are a testament to her eye for detail; her client’s have a classic look that is instantly recognisable and has become her trademark. Sarah natural and instinctive cutting prowess demonstrates her understanding of what women want from a great cut — and her busy column reflects her special talents and unique skill. Sarah is heavily involved in the day to day of running of the salon Also a wedding hair specialist, Sarah style of bridle up dos has seen her flown out to locations. 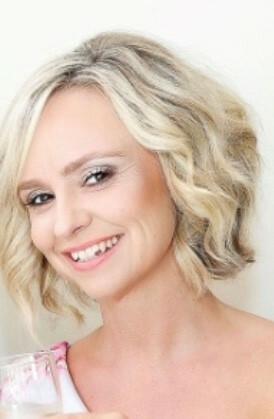 Sarah began working in the salon in 2011 as a Manicurist. Sarah has maintained some of her loyal clients for over 20 years and has also developed a new clientele who all appreciate her expert services and attention to detail. Renowned for her perfect yet speedy and precision painting as well as her manicures are much in demand. Currently working part time, Sarah ensures her clients receive a professional, technically excellent service. 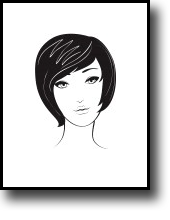 Shelly has been with the salon for 6 years now and is a classic example of having a good foundation skills to build up a large clientele that demand precision cutting and fantastic blow drying skills. She has been able to keep her clients happy for over 20 years with these skills and carey's on being in demand.